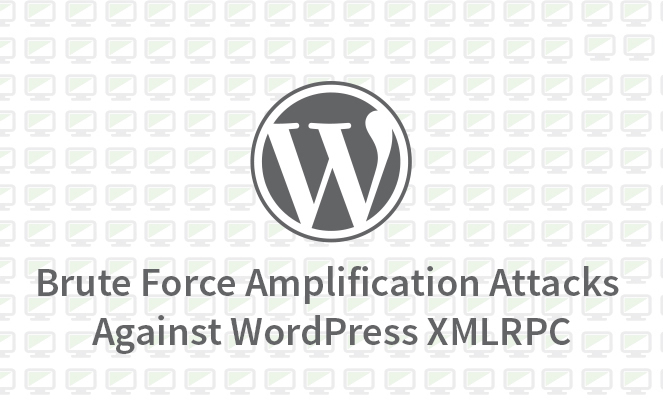 How to stop hacking attempts on xmlrpc.php in WordPress Blogs? Tips to Keep Your Emails Hitting the Inbox! Payoneer withdrawal to Local Bank in Pakistan is now free! Xoftmade is a Pakistan based Web Hosting Company, providing pioneer, secure and reliable Web Hosting in Pakistan. Since 2008, we are successfully meeting to our customers’ standards in all over the Pakistan through our online esteemed service. Copyright © 2008-19 Xoftmade. All Rights Reserved.